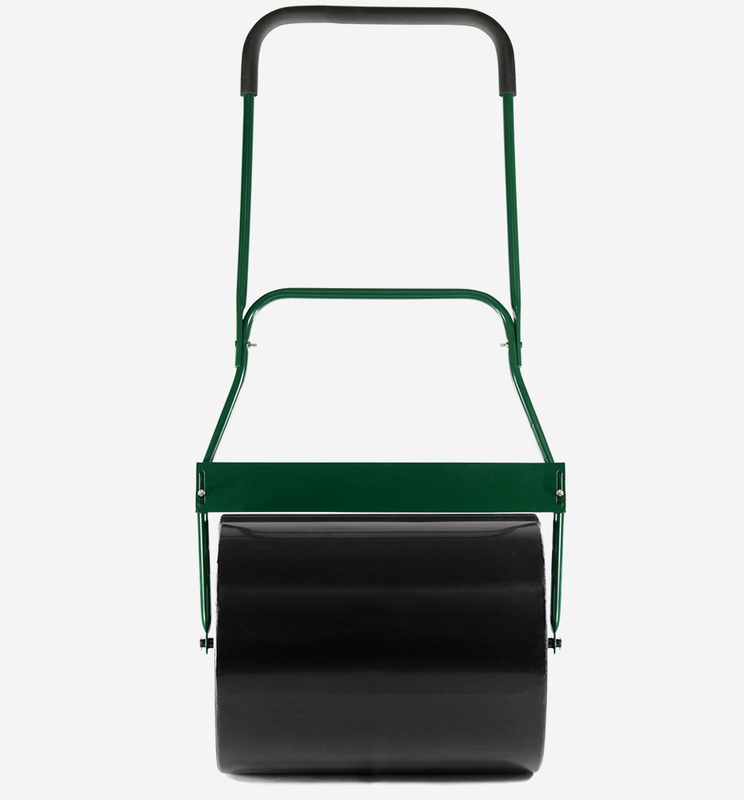 The Cobra LR40 garden roller with its one piece steel drum and drain plug has large 50cm / 20" rolling width so you can cover large areas quickly and efficiently. 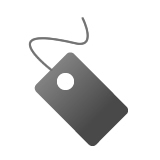 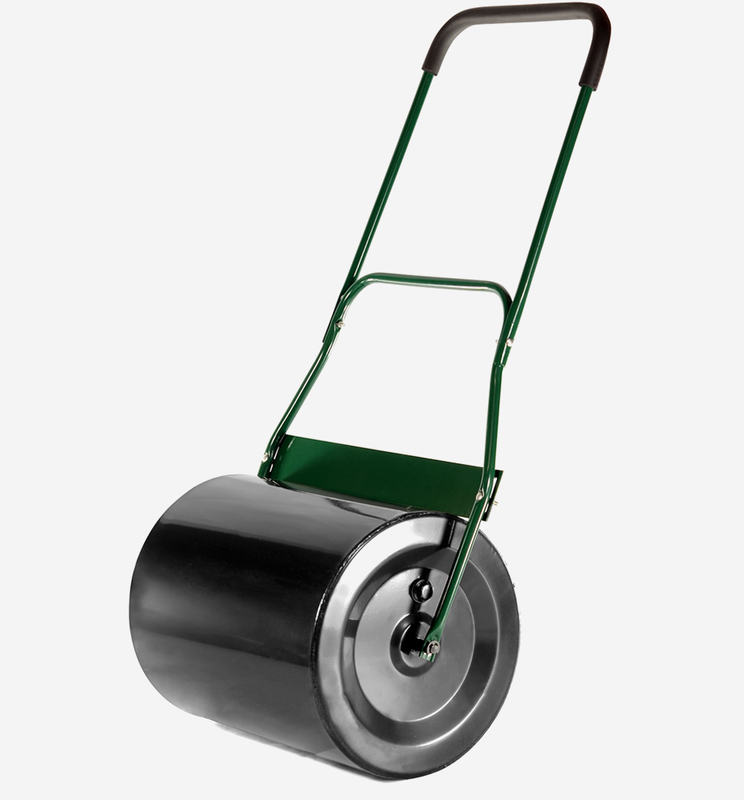 The roller can be filled either with sand to give it a weight of 120kg, or with water to give a weight of 72kg. 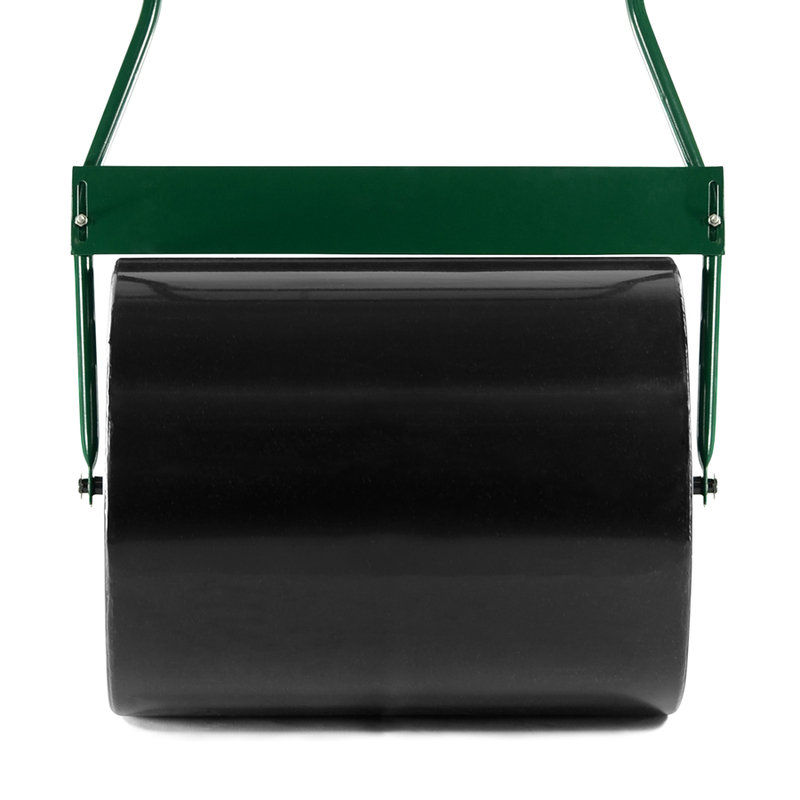 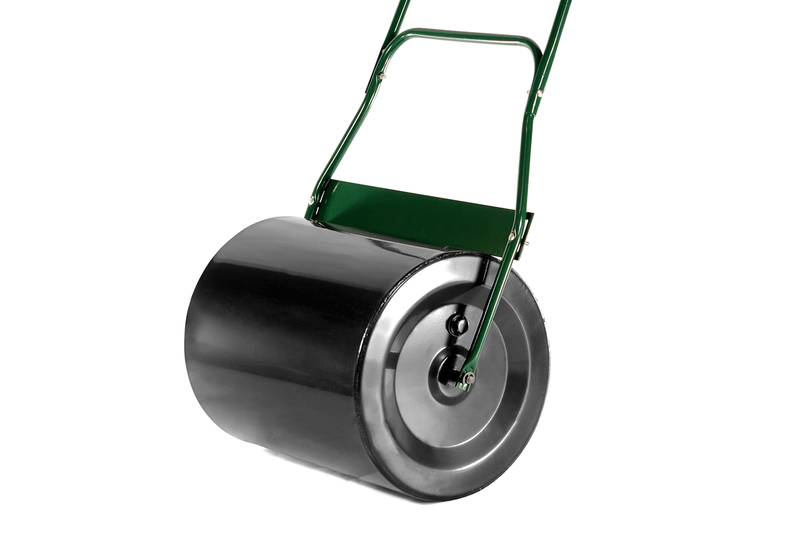 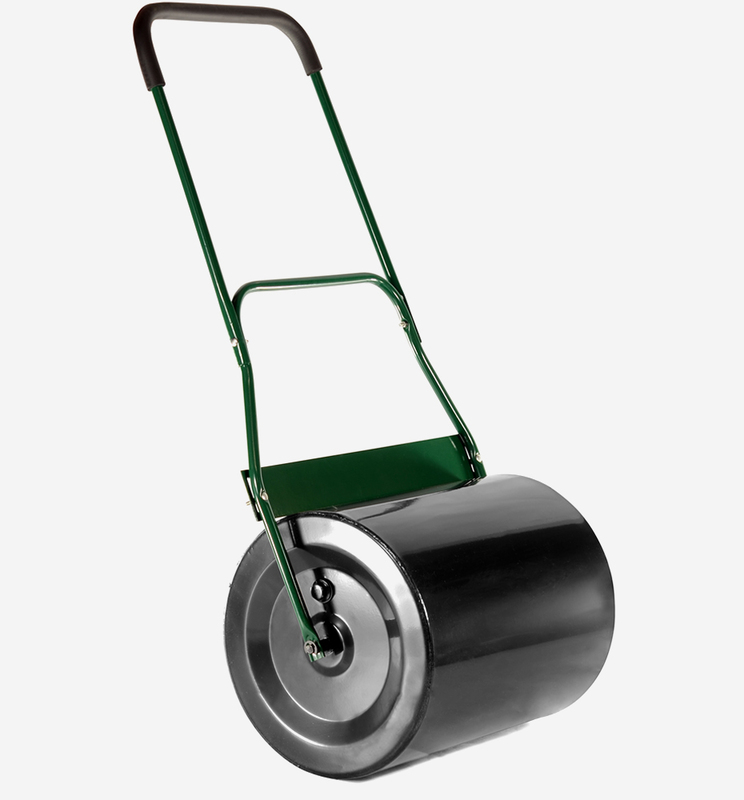 The roller is fitted with a scraper bar which prevents debris from building up on the rolling surface of the drum. 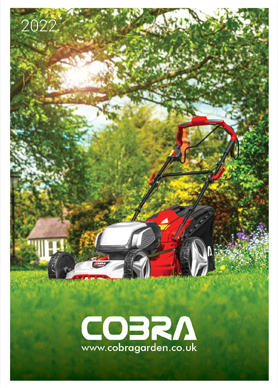 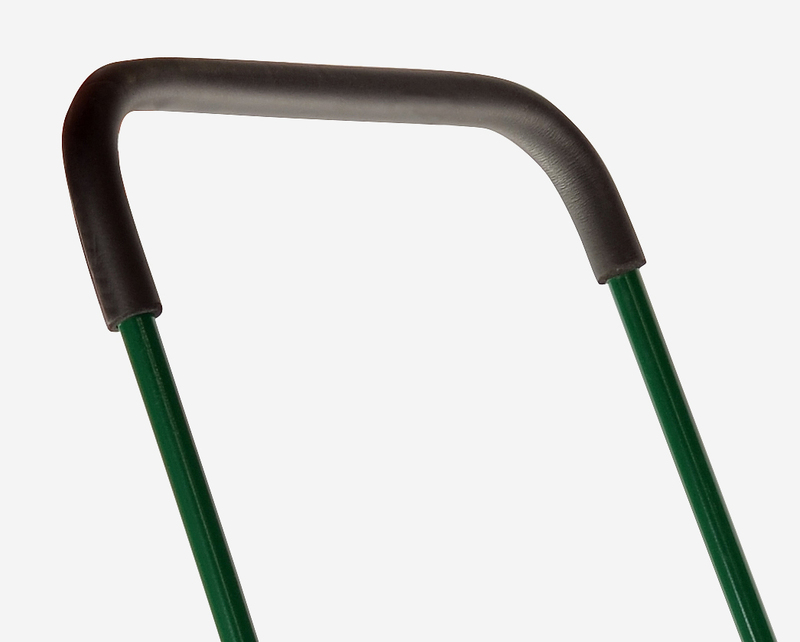 Every Cobra garden roller comes equipped with comfort handles to take the stress out of rolling your lawn.